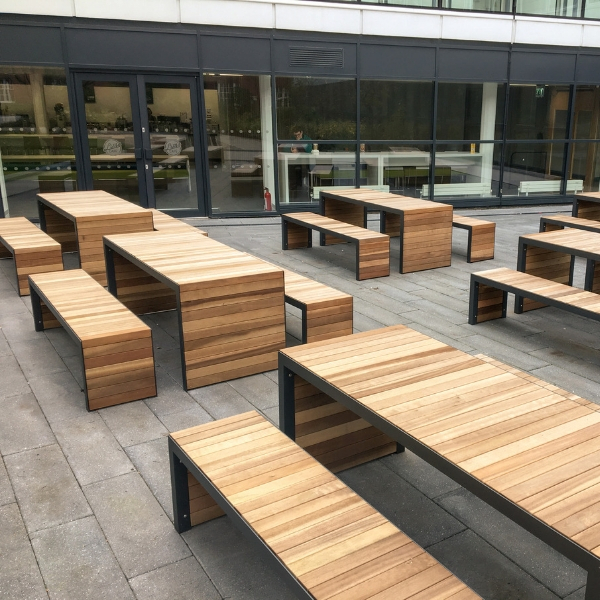 At Bailey Streetscene, we have a large range of products that will fulfil all your needs to create a stunning outdoor environment. Parks, shopping centres, hospitals, apartments, offices, schools - indeed any outdoor space - will find everything they require on this website. Browse our individual products, or take a look at our ranges and suppliers for a more coordinated look. We offer a fantastic range of shelters that look great and are superbly functional. 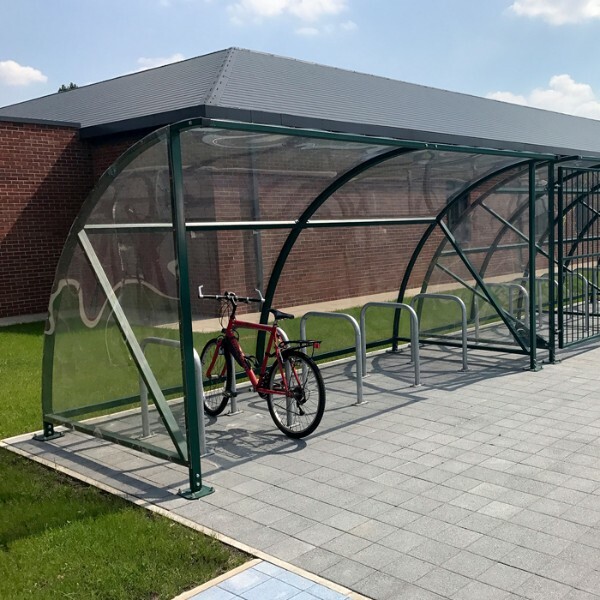 These include cycle shelters, buggy shelters, bus shelters, & smoking shelters. 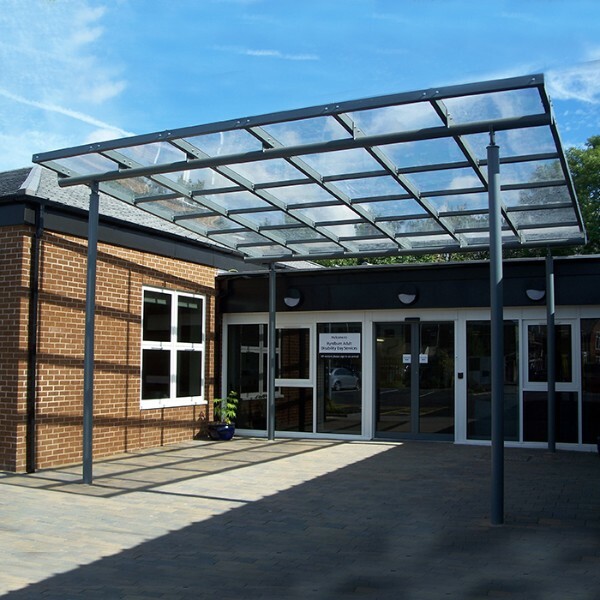 We are experts in the design, manufacture and installation of a huge variety of outdoor Canopies and Walkways. 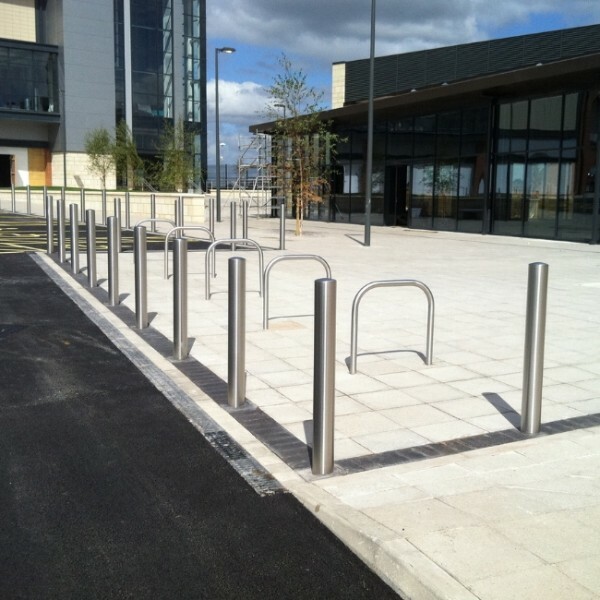 Our range of bollards are created using a variety of materials, including steel, stainless steel, cast iron, recyclable plastic and timber. 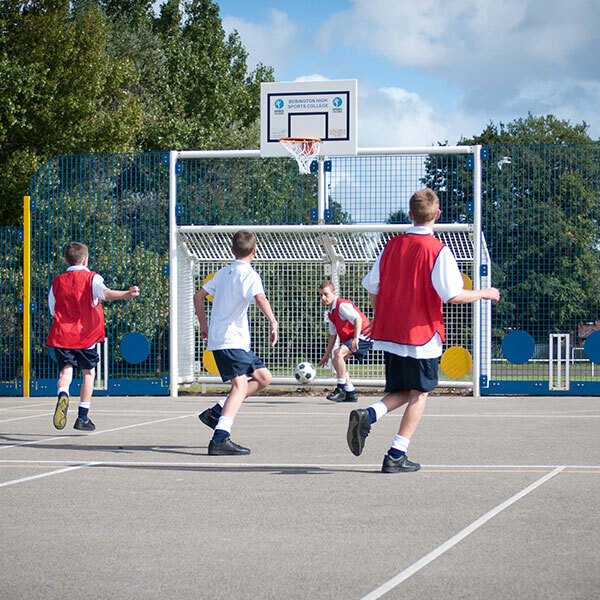 We have a wide range of outstanding playground equipment available, all adding fun, practical elements for outdoor sports or play. Great for public parks or school playgrounds. 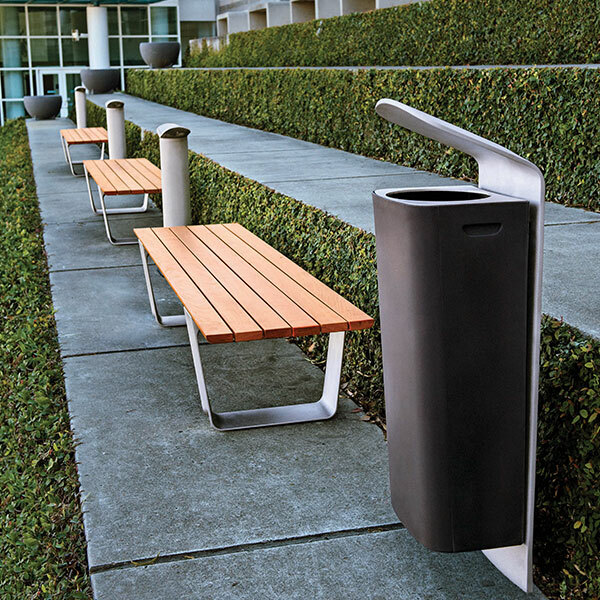 We have assembled these superb, co-ordinated street furniture collections to allow you to easily create a consistent look for your public space. 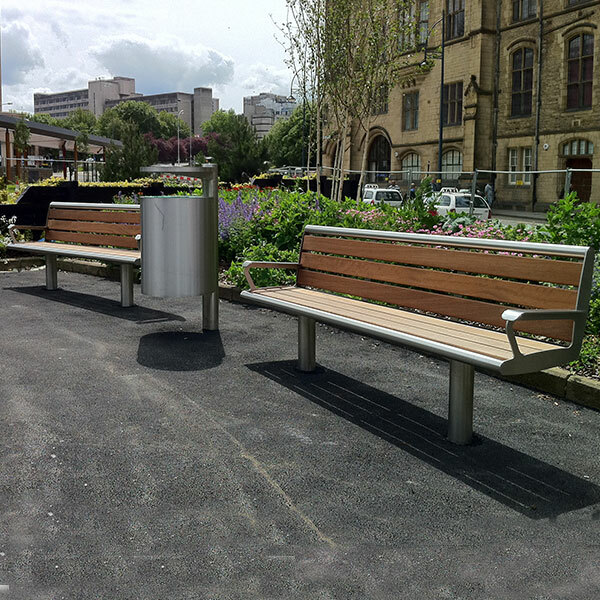 We are proud to work alongside a number of industry-leading companies who supply a large selection of integrated street furniture solutions.